I’m obsessed with cacti this year, I grow them and I’ve been adding cacti decor around my apartment. 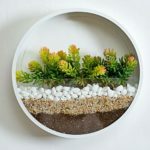 I’ve compiled a list of cacti home decor that I thought you might like. I’m still waiting for my new apartment to become available and in the meantime, I’ve been buying this and that to decorate it with. I’ll have more rooms and more cacti home decor. 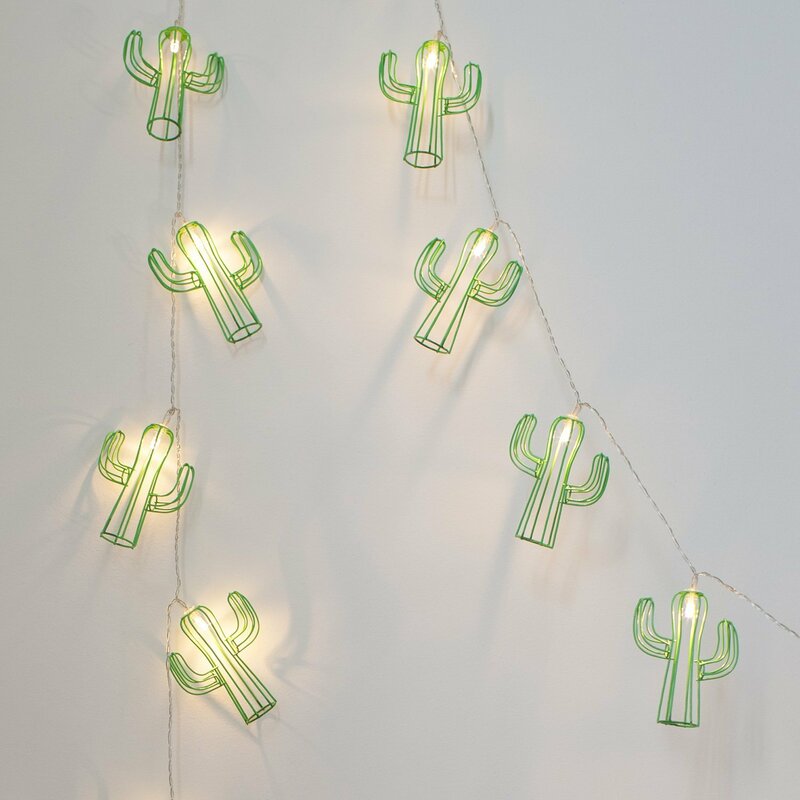 The first thing I fell in love with are these 20 Cactus Battery Operated Indoor LED Party String Lights. I’ll have a front porch and a back porch in my new place and I’m going to turn the back into party central. 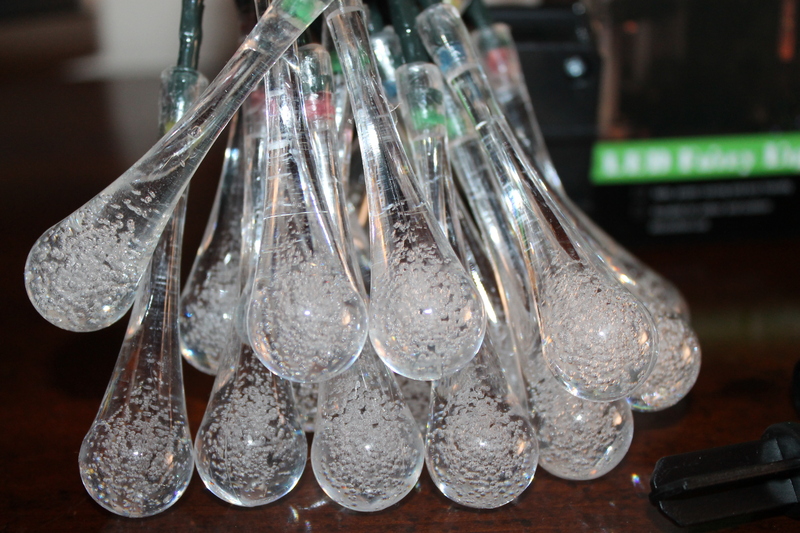 These cute modern boho cacti lights are going to light up the night and liven up my space. 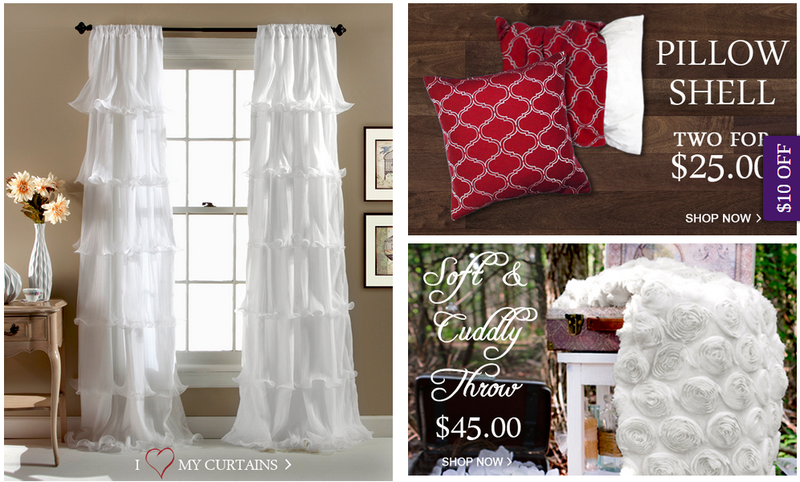 I’m sure they’d look cute indoors as well. 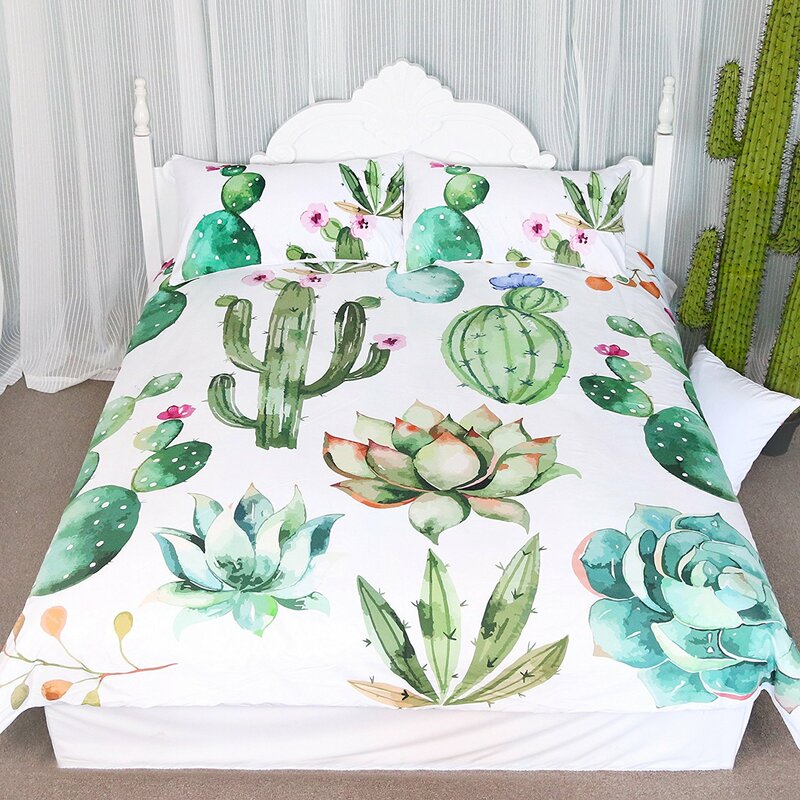 Next up is a Cactus Pattern Bedding Set which would look so cute in my new guest bedroom. I love that there’s plenty of white on it and it looks modern and chic. My walls are going to be a khaki color in my new apartment so the whiteness will brighten the room up. 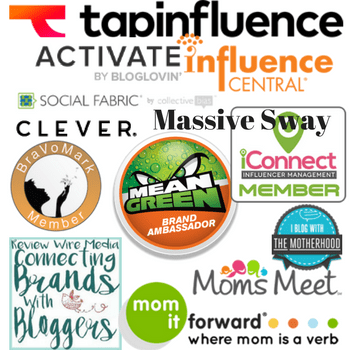 They’re currently offering $3 off so snag it while you can get the savings for it. 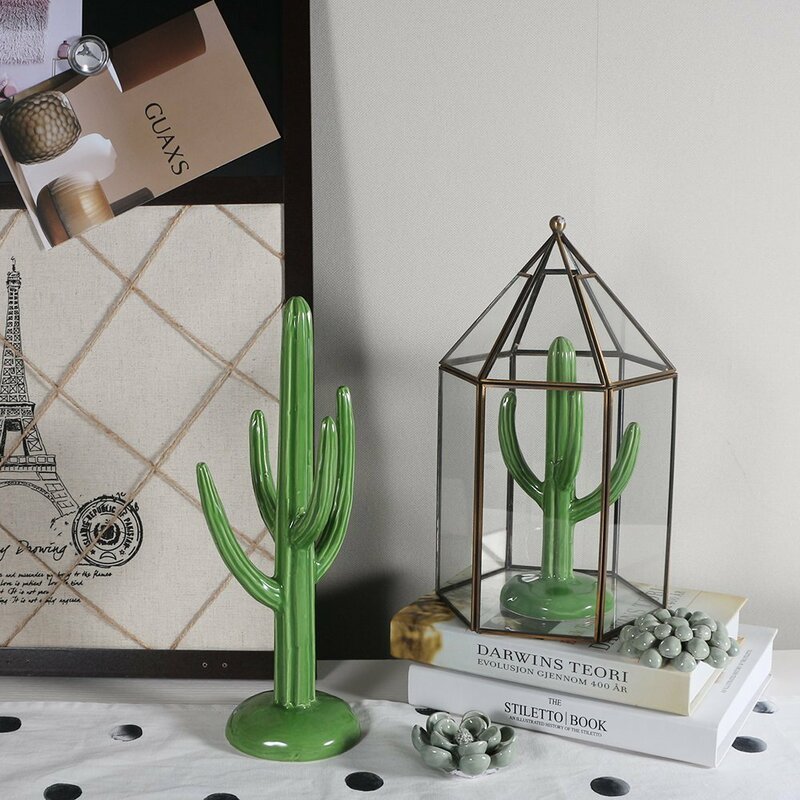 I also want to add a touch of cacti to my living room without going overboard so these WANYA 2 Pcs/Set 12″ Tall Ceramic Cactus will do just fine. 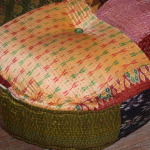 The green is cheery and I think they add a little bit of whimsy to any home decor. They could be used for rings as well but I’m not planning to use them for that. 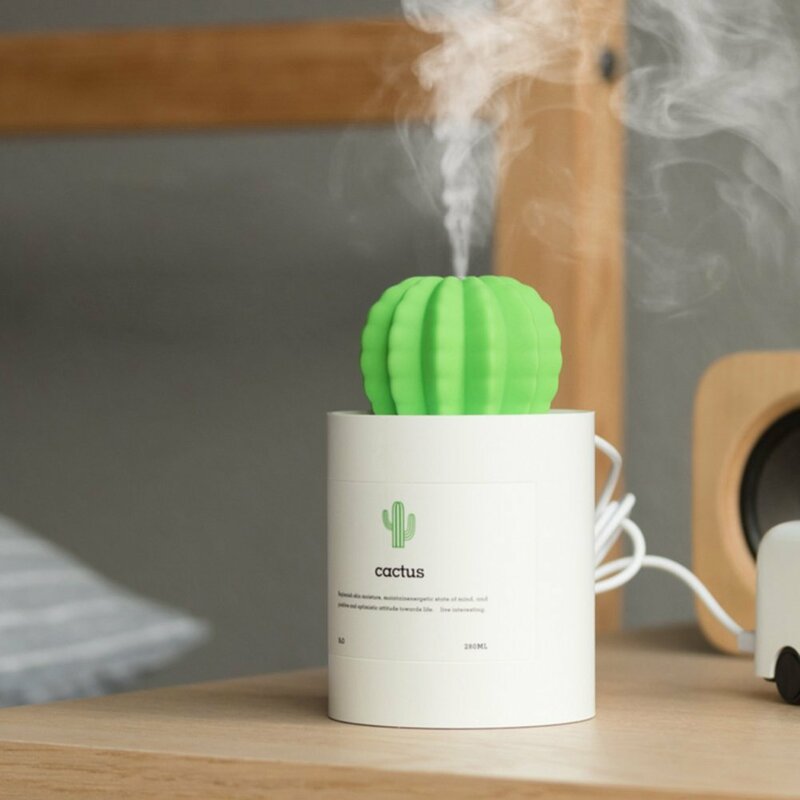 I use a humidifier all the time so adding this Liferry Mini Cactus Humidifier to my desk will give me the cacti look I like without covering my entire desk. I have a large turtle tank which gives me plenty of humidity in other areas of my home but not near my desk. I will have an office/guest bedroom combined in my new bachelorette pad. For the bathroom, I decided that a Large Collapsible Round Storage Bin would do the trick. My bathroom will have a lot of white in it so adding a bit of color is going to make it more desirable. I love that I can collapse this when not in use. I really like the leather handles on this too. 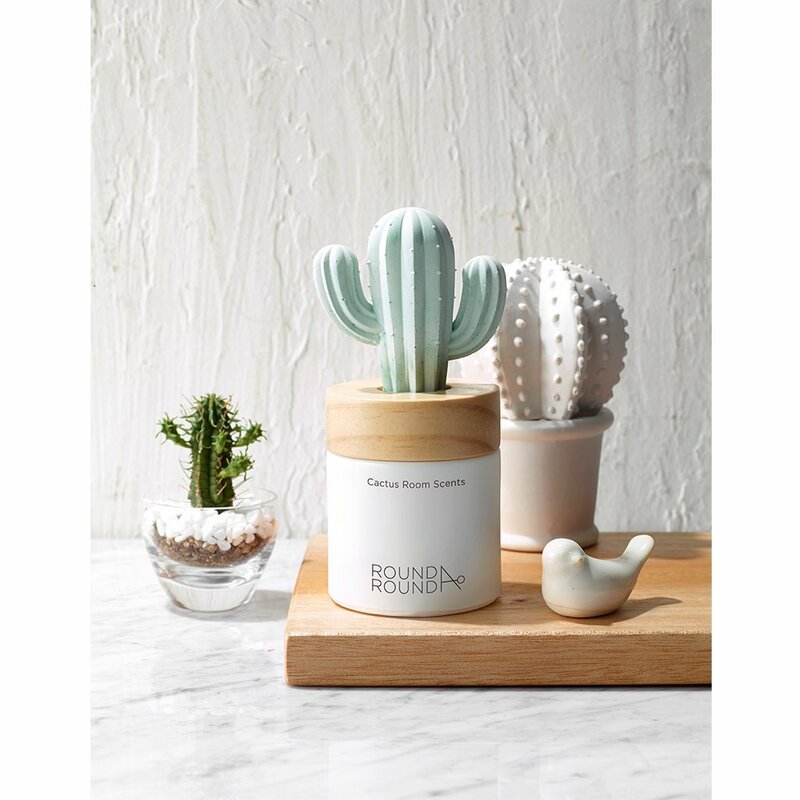 I wanted just a touch of cacti in my bedroom so I think this Cactus Room Scents diffuser will be perfect. I use scent therapy for stress relief related to my chronic back pain and always have some type of scent going. 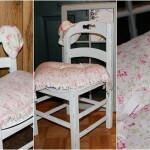 It’s a product I’ll get a lot of use out of and it helps that it’s cute too. 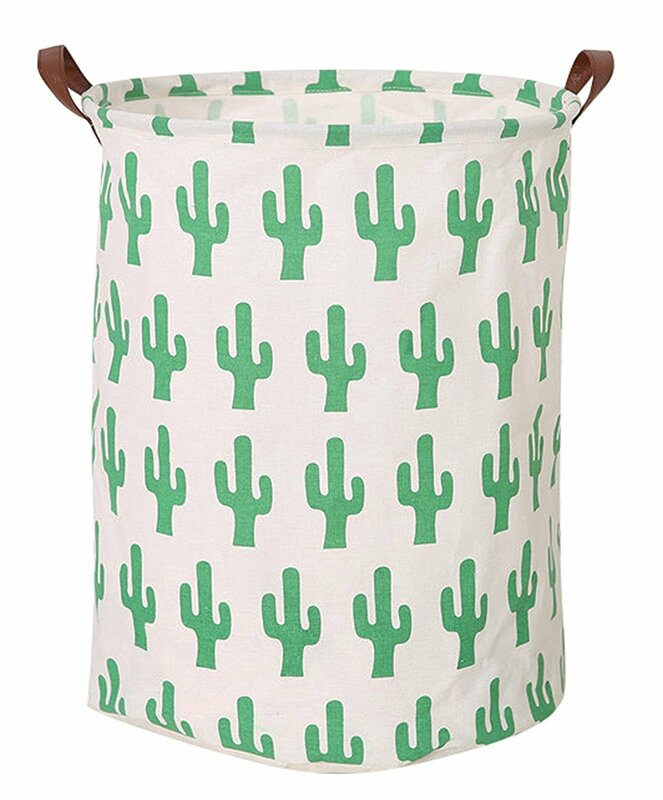 I wanted a touch of cacti in my kitchen too but I’ve not yet found anything that I think will blend in with what I already have. I’ve got plenty of time to keep looking and I’m sure I’ll come up with something sooner or later. 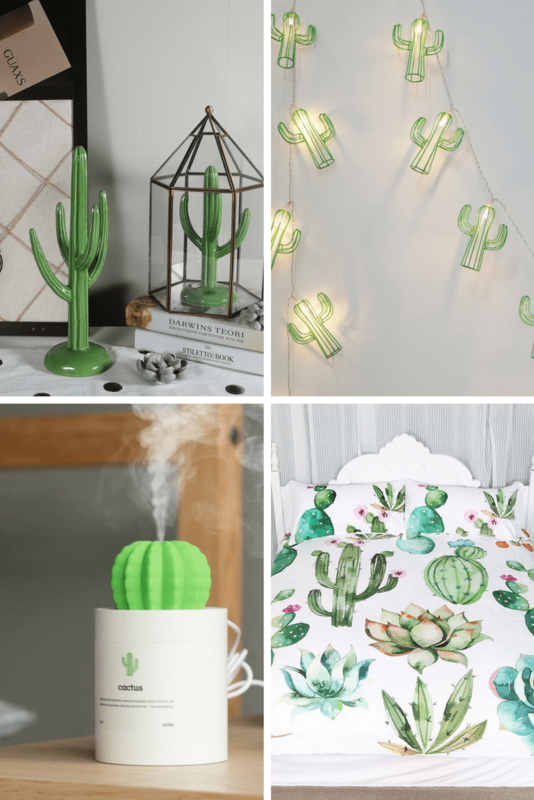 I’d love to know what you think about these cacti home decor products. Do you have a favorite in my picks?